I used to walk alone in San Francisco at night all the time, after work or after dinner with friends. I didn't think too much of it, as I would try to stay-in well lit areas and use my common sense whenever possible. However, this summer, I began to hear increasingly scary stories about a few of my friends getting pickpocketed and mugged. When I heard about a friend of mine who got shot in San Francisco last month, I realized that becoming more aware about safety could help a lot of people stay out of trouble. My friends who were victims weren't stupid - they aren't the sort to walk through the Tenderloin at night, for example. 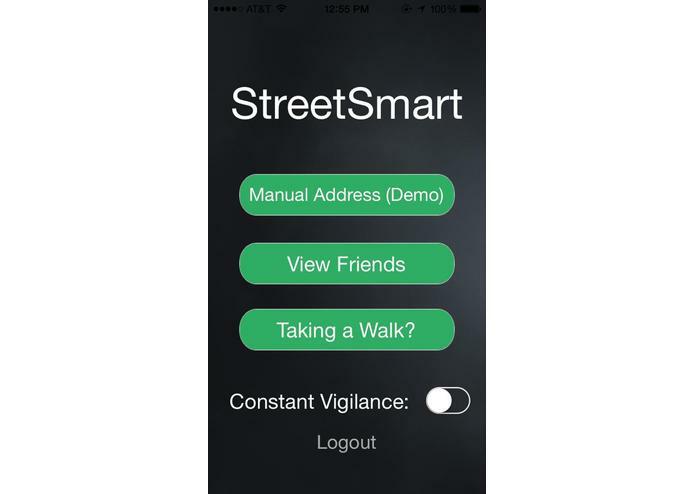 My friend Alec and I built StreetSmart, which sends a text message when the user entered a high crime zone (which often times aren't very well known). 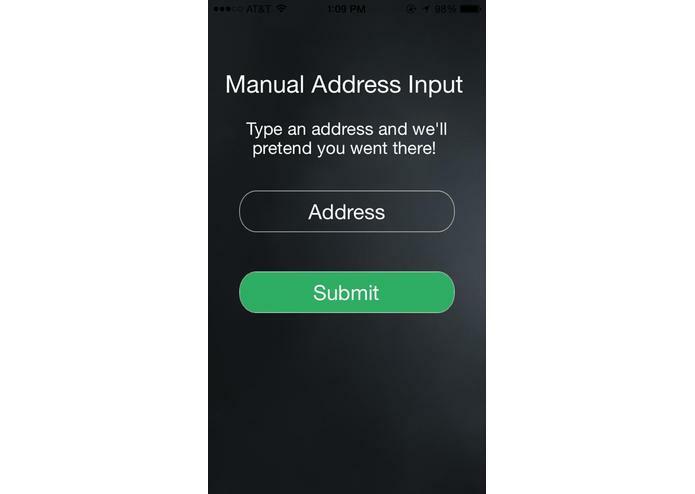 The notification would be sent to the user and his or her emergency contacts, and the emergency contacts would be able to see a map with a moving dot representing the user. Moreover, we realized that people are sometimes victims when they least expect it - when someone's walking home drunk from a party, for example. 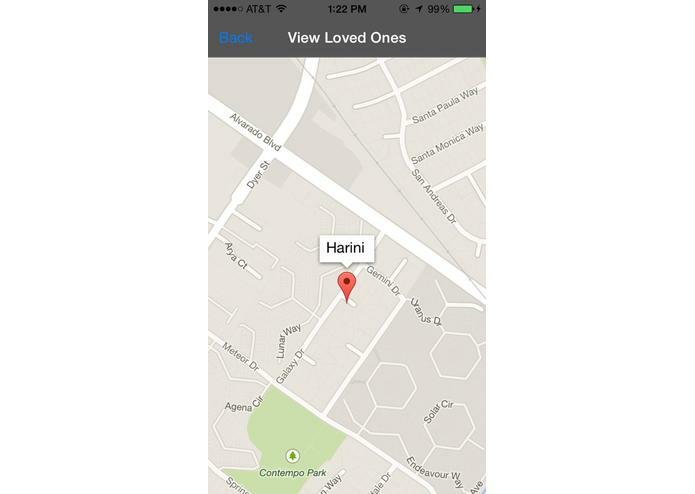 As such, the user can simply tell the app when he or she is not home, and the app will constantly monitor the user's location. 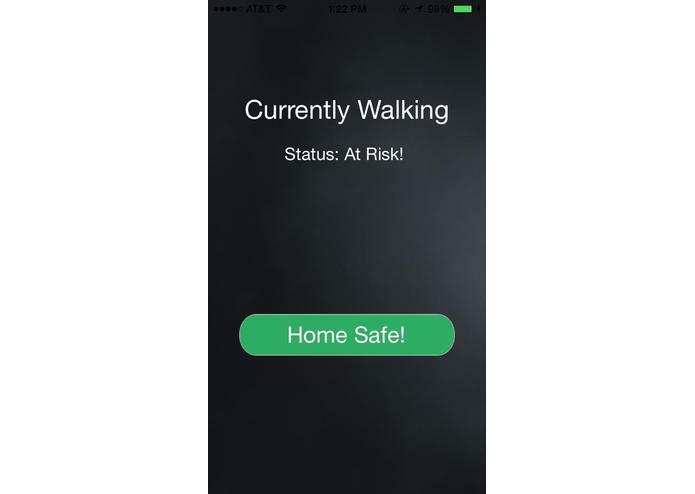 We take privacy control very seriously, and the user has options to turn off emergency contact map monitoring if they would like, although the text messages will still be sent if you have designated an emergency contact. 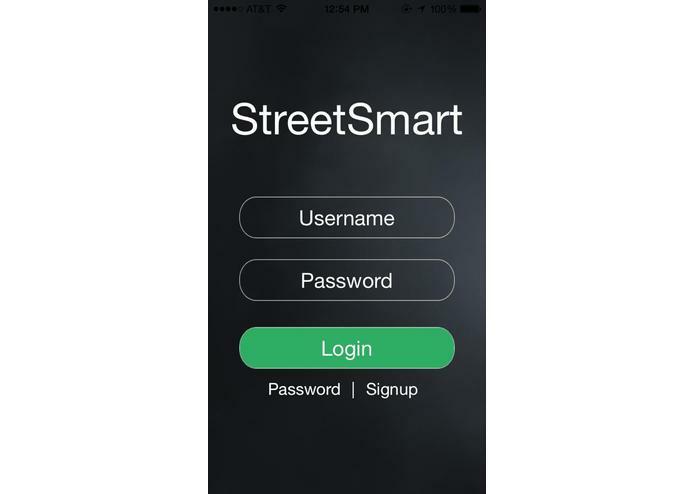 Our hope is that people will be able to use StreetSmart well and stay out of trouble!